Hi there, as you know Hayao Miyazaki/Studio Ghibli is daddy of animated movies. 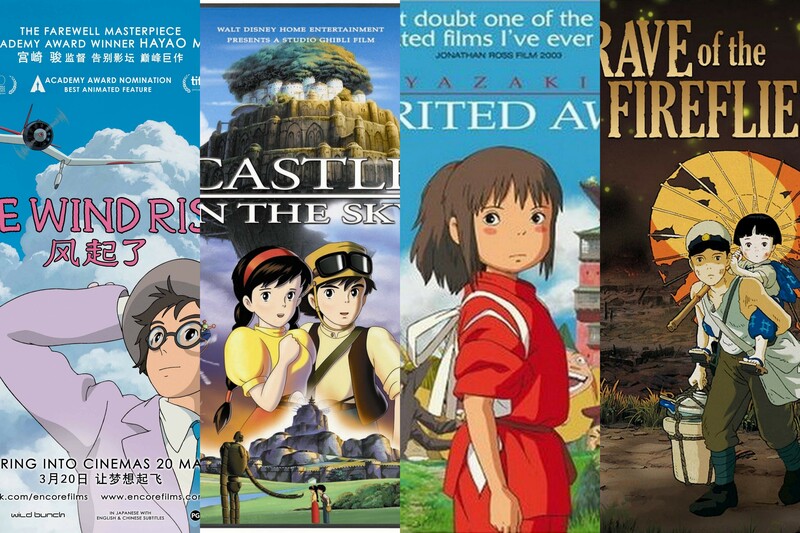 I was waiting for Hayao Miyazaki’s last masterpiece so that I can rate them. I’m blown away after watching his farewell film “The Wind Rises”. It’s a visual marvel and just out of this world. I can’t wait to get my hands on “When Marnie Was There” and rate it too which is going to be brilliant for sure.